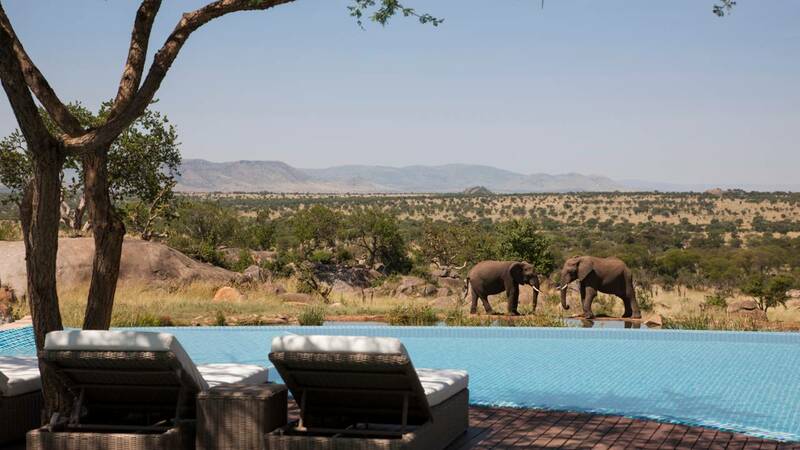 Yes, someone built an infinity pool in the middle of a safari – and it looks incredible! This resort will allow you to view the wildlife as you are swimming, eating dinner or catching a tan. 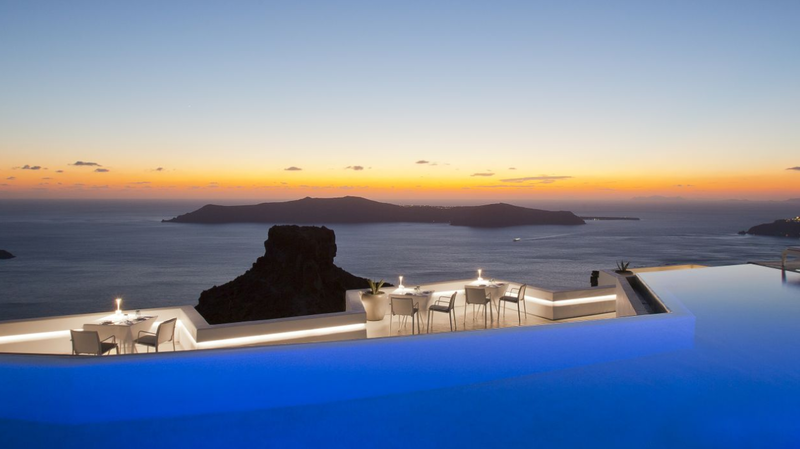 The Santorini cliffside is well known for having one of the most tranquil views of the planet, set high above the Mediterranean Sea. 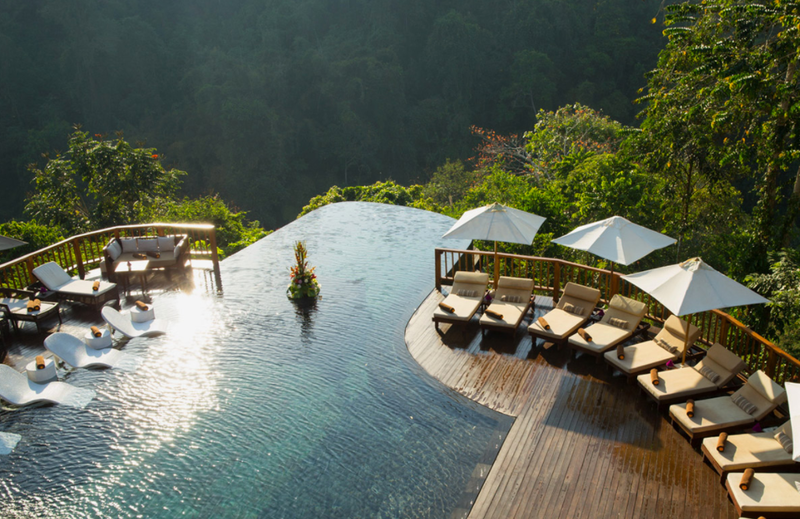 An infinity pool looking out to the luscious, green canopies of a rainforest – it can’t get any ore mesmerizing than this.